Your vehicle’s transmission is crucial not only for proper operation, but also safe operation. Problems with your transmission can lead to vehicle malfunctions and even accidents, so it’s important to ensure that your vehicle’s transmission is performing in peak condition at all times. At Allstate Transmissions and Auto Repair, we provide transmission repair services, but we all offer the best in transmission rebuilding solutions. A rebuilt transmission can save you money over the costs of replacement, and having your transmission rebuilt can also extend the life expectancy of your vehicle. 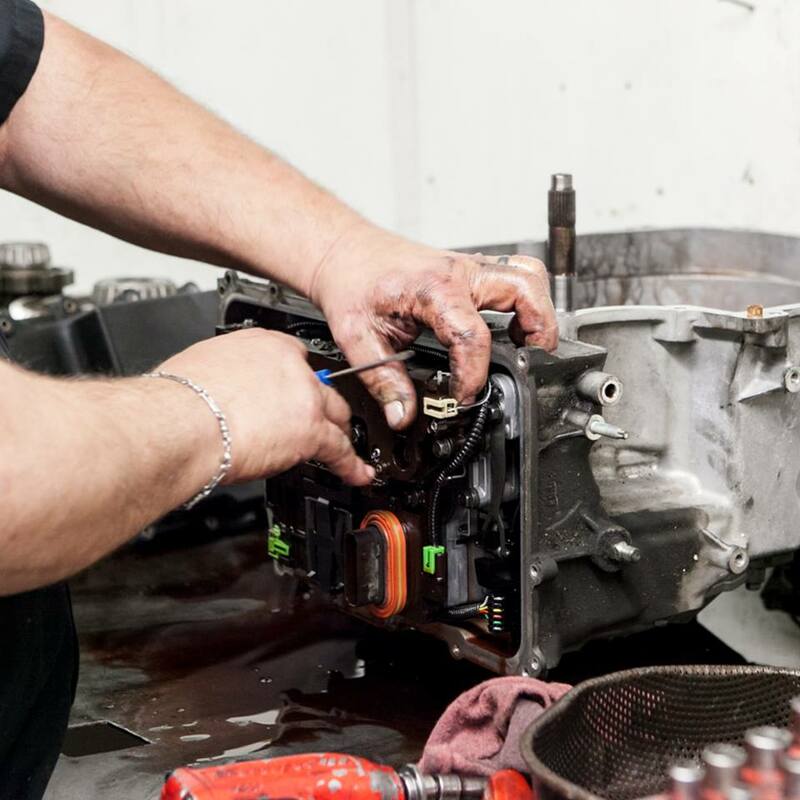 Our expert mechanics can provide you with options so that you can decide which is best for you, and all of our transmission rebuilding services are guaranteed. When you rely on Allstate Transmissions and Auto Repair for transmission building services in Dallas and the surrounding area, you’ll receive personalized care from an experienced automotive professional. Each transmission rebuild that we perform is customized to your unique needs. We’ll remove your vehicle’s transmission, take it apart, and inspect for worn or damaged components. 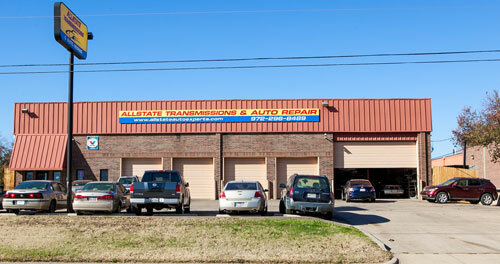 From there, we can replace or recondition problem components and offer you a transmission that runs like new. A rebuilt transmission from Allstate Transmissions and Auto Repair is the perfect solution for drivers who want to save money and experience greater efficiency on the road. A rebuilt transmission is one where the transmission is dismantled and examined, worn or broken parts are changed (usually referred to as “hard harts”) and afterwards reassembled to factory requirements, in addition to new gaskets, seals, clutches and bands. These are typically described as “soft parts”. Almost all transmissions now have electrical parts that need to be tested as well. Some of the electrical parts are inside the transmission and a few of the electrical parts are affixed on the outside of the transmission. The term “rebuilt” is normally utilized in a store setting where the consumer’s transmission is removed from the vehicle, rebuilt then re-installed. It is a custom-made process carried out by an expert. Other terms you might hear that have the same definition are “refurbished, reconditioned or overhauled”, they have the exact same definition. We stay up to date with all the updates offered for your vehicle’s transmission. Often times after the production of a specific kind of transmission the manufacturer has updates that they include in future designs. 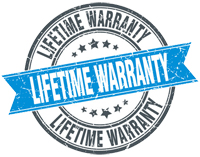 The aftermarket likewise establishes methods to assist these transmissions be more dependable. Incorporating hardened steel splines for instance or a much better rubbing clutch would be just a couple of examples of what can be done during the rebuild process. 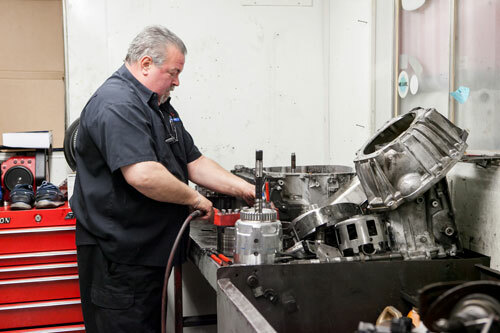 Much technology likewise goes into the testing and rebuilding of the valve body of transmissions. Oftentimes we will include a shift kit or performance kit that will really make the transmission perform better after we rebuild it than it did brand new off the assembly line. Our goal with each rebuild is to make it work as good or much better then a brand-new one. What is a Re-manufactured Transmission? A re-manufactured transmission (commonly described as a “reman”) is the same as a rebuilt transmission other than that the work is done in a factory setting. Generally there are two common practices used in re-manufacturing. 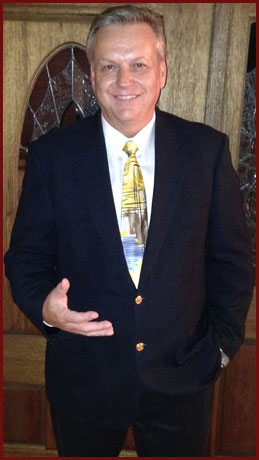 One utilizes a team of workers skilled in a particular area of the repair. One person does the tear-down and inspection, one person does the cleaning, several people will put together and restore certain parts and a final person will assemble the transmission. The other utilizes a single person skilled at rebuilding a specific transmission or family of transmissions. There will be a Ford specialist, a GM specialist, a Chrysler specialist and so on. In this instance, they’ll rebuild a whole transmission from start to finish. At Allstate Transmissions we employ re-builders that are highly skilled and experienced at rebuilding all types of transmissions. This ensures you get a job done right the first time. Why Pick An ATRA Shop?